Marc Brown is the author/illustrator behind the wildly successful Arthur series. 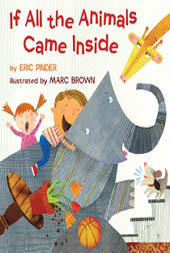 The recipient of numerous awards, Brown continues to create fun and imaginative stories and art that young readers enjoy. He frequently discusses the importance of reading with children, as well as his road to becoming a bestselling author/illustrator. 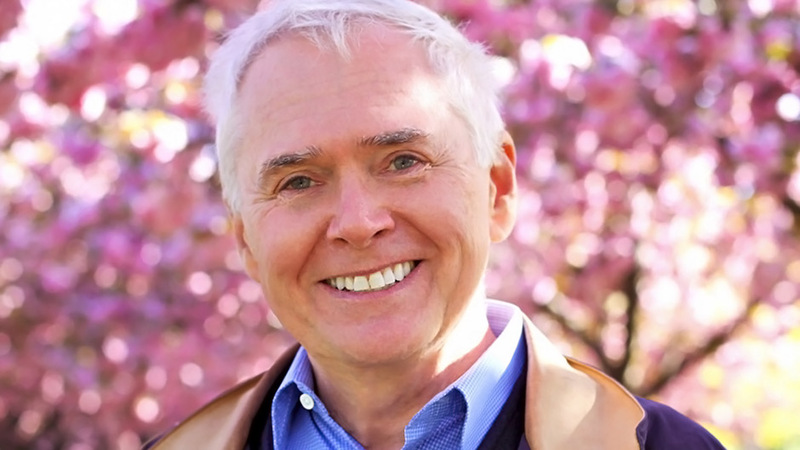 Marc Brown is one of the most prominent names in children’s literature. 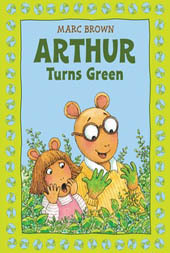 Author of the bestselling Arthur books, as well as the creator of the six-time Emmy Award–winning animated Arthur series on PBS (with 17 Emmy nominations), Brown is a household name and has been entertaining generations of young readers with his relatable stories featuring Arthur the Aardvark. Over 65 million copies of his Arthur books have been sold, and in recent years, Brown has illustrated such award-winning and critically acclaimed picture books as Wild About Books, Born to Read, ZooZical!, and Wild About You! His latest book, In New York, introduces children to the city he now calls home. Marc enjoys speaking to children, students, educators, parents, and all who are interested in his work. Not only does he speak about his career as an author-illustrator, but he frequently discusses the importance of reading to young children and is considered by many to be one of the prominent voices in the push to make literacy a priority in families and children’s lives. Marc has given lectures tailored to art students, and has spoken on college campuses about the power that art and illustration can have. An energetic, thoughtful, and engaging speaker, Marc is sure to provide a wealth of knowledge to each group of people he speaks to. Learn about Marc Brown, his journey to becoming an award-winning author- illustrator and the world that Arthur opened up for him in this engaging lecture, perfect for all ages. Just how important are those illustrations in a picture book? Marc Brown shows why illustrations matter in this interactive lecture that is perfect for art schools and students. 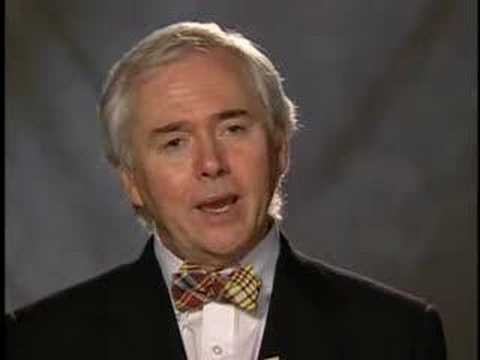 It is never too early to read to your children, and in this lecture, Marc Brown discusses the importance and value of reading at any age, a parent’s role in reading, and the value that picture books have in establishing new readers. Perfect for parents, educators, and all who have a love for reading. Why Is Arthur on TV? In this lecture, Marc discusses the road that Arthur took from book format to the screen, and how print and television mediums can be used together to further enhance the reading experience for young children. Perfect for all audiences. Marc Brown’s visit to our library exceeded all expectations. Over two sessions, he entertained 700 children and adults and signed books for three and a half hours. From start to finish, he was as kind, gracious and patient as you’d expect the creator of Arthur to be. We are still talking about our morning with Marc Brown. As I did my daily visits with classrooms this morning, many students brought it up and were excited about it. In all of my career I think that this assembly was by far the best. Mr. Brown was so down-to-earth and gracious. His stories and drawings were great, and we loved that he read two stories to us..
[Monkey: Not Ready for Kindergarten] feels immediately reassuring, with its soft palette, friendly drawings and a font that looks as though the letters were written by a child. Brown’s hand-scrawled text and childlike pencil-and-gouache artwork give the impression that he’s on Monkey’s side—and that of readers—from the very first page, creating an eminently reassuring and empathetic resource for kindergarteners-to-be. An exuberant and heartfelt travelogue extraordinaire. Young travelers and travelers-at-heart won’t be able to get enough of this wonderful look at the iconic city. Acclaimed author and illustrator Marc Brown offers a fun and reassuring story about bedtime in the latest book of his new series.